When a strange coded message arrives at 221B Baker Street, sent by a member of Professor Moriarty's criminal organization, Sherlock Holmes soon deciphers it and finds a warning: someone is about to be murdered. A visit from a Scotland Yard inspector confirms that one John Douglas has been mysteriously killed in Sussex. Even Sherlock Holmes, well accustomed to the bizarre, finds the elements of this case unusual. John Douglas lived at Birlstone Manor House, built on the ruins of a castle surrounded by a moat. Every night he drew up the bridge as a precaution against potential villains. Nevertheless, Douglas was found dead, shot in the face at close range with a sawed-off shotgun. And the bereaved are strangely dry-eyed. 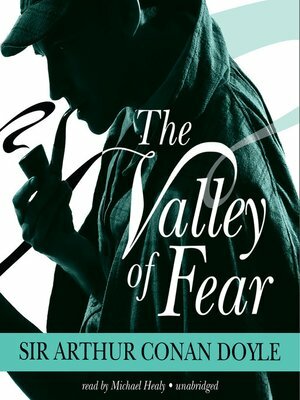 The mystery spans the Atlantic, from Sussex and the foggy streets of London to a coal-mining region in Pennsylvania, and the ultimate twist can only be untangled by the incomparable skill of the legendary Holmes.